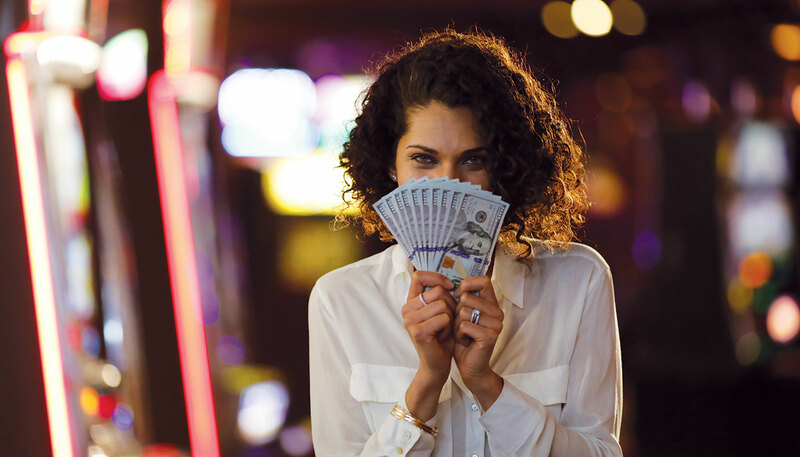 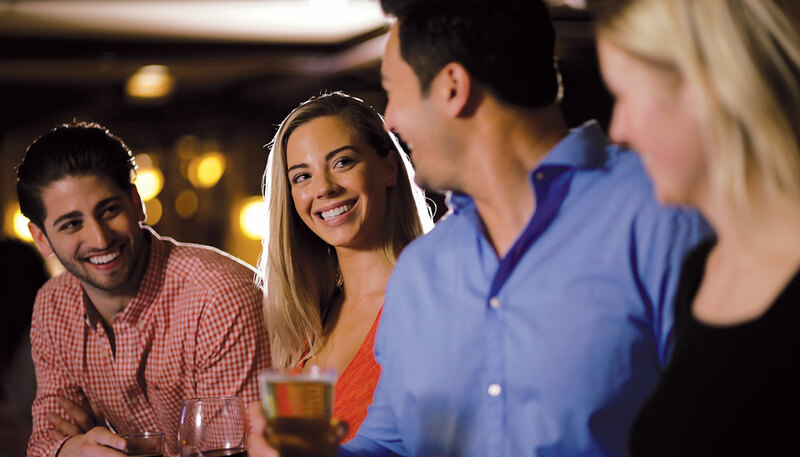 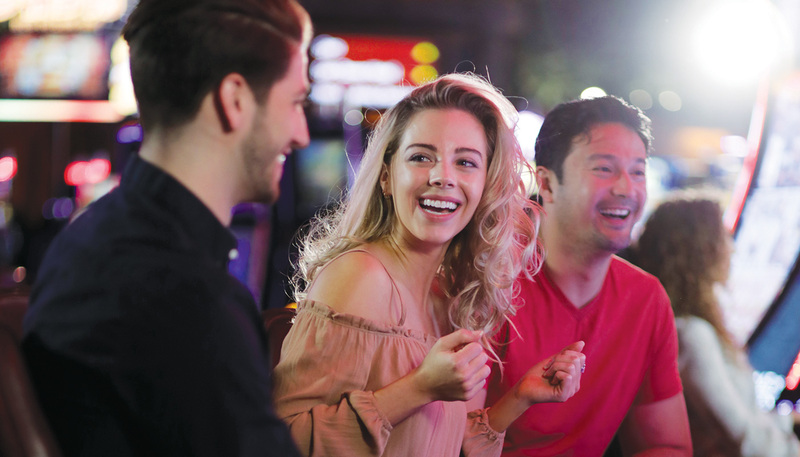 Try your luck at our 60,000-square-foot casino floor featuring more than 1,400 gaming machines, video blackjack, bingo and off-track betting. 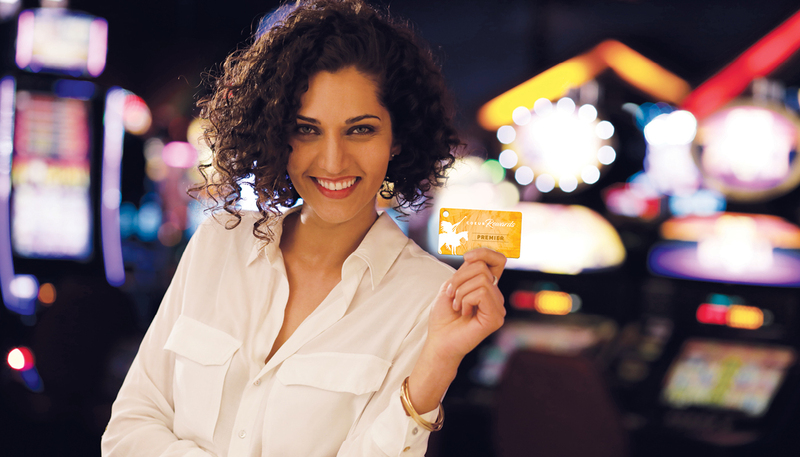 Plus, join our Coeur Rewards Club to receive all kinds of awesome benefits for playing with us. 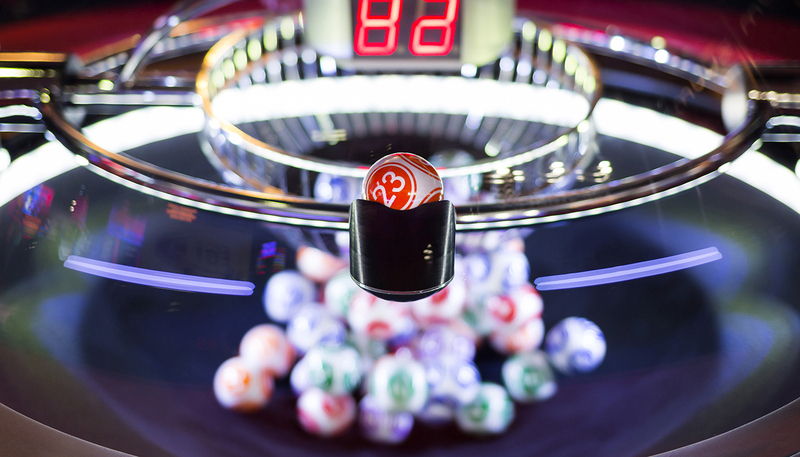 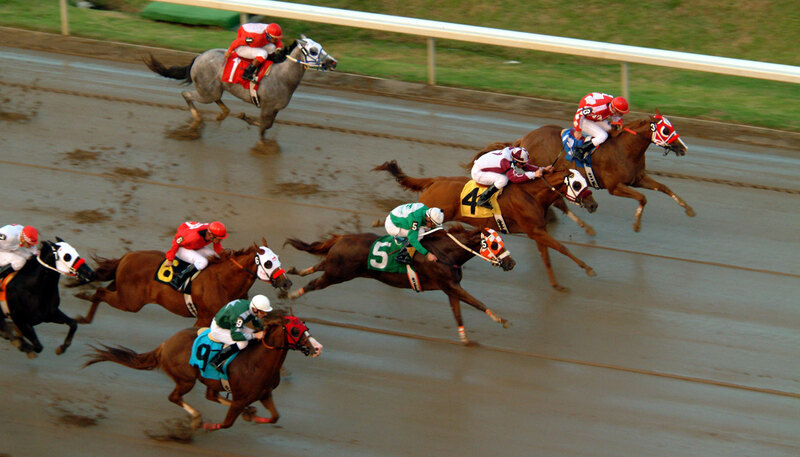 And, with the highest payout percentage in the northwest, you’ll certainly like the odds.